Hebron USA will host nine mission teams in Chiapas during the summer of 2015 from churches across the country. All teams will fly into the airport in Tuxtla Gutierrez, the capital of Chiapas and then travel to their destination. The teams will be met on the ground by Hebron President and in-country summer trip coordinator Randy Duvall. The teams will be working with Pastor Pablo Feliciano and his wife Jan, long-time missionaries with the Presbyterian Church and servants to the Tzeltal people of Chiapas. There are two types of trips planned for the summer of 2015: Medical and construction. The medical teams will be working alongside Dr. Gerado Cruz Gomez, the medical director of Clinica Tzeltal Las Manos providing care to the Tzeltal people in and around Ocosingo, Chiapas. The construction teams will be assisting the members of the local Presbyterian churches with construction projects approved by the local church, the Tzeltal Synod and Hebron USA. Costs for 2015 are $500 plus airfare. 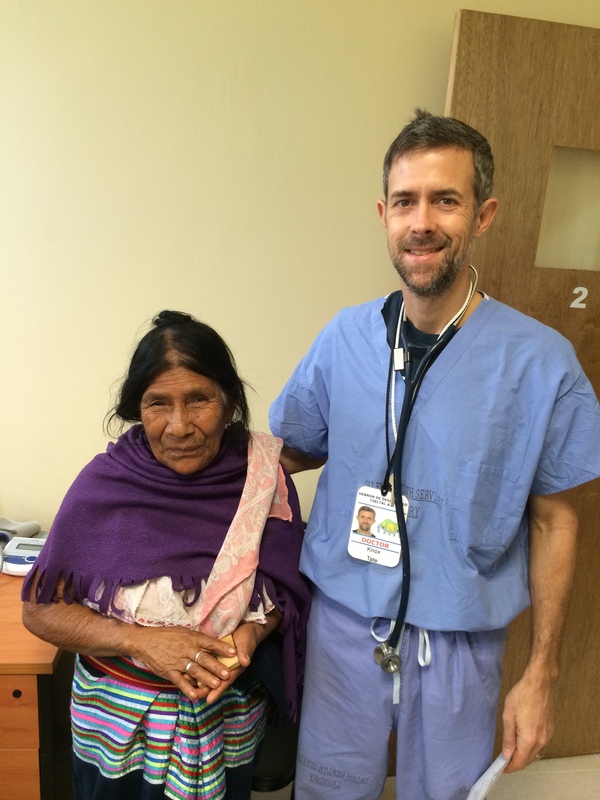 June 13-21 Second Presbyterian Church of Bloomington, IL will bring a medical team to work at Clinica Tzeltal Las Manos de Cristo in Ocosingo. June 20-28 Starmount Presbyterian Church of Greensboro, NC will bring a team of youth and adults to work with a church in a village in Chiapas. June 27-July 5 Salem Presbytery will bring a team of youth and adults from several churches in the central NC to work with a church in a village in Chiapas. July 4-July 12 Salem Presbytery will bring a second team of youth and adults from several churches in the central NC to work with a church in a village in Chiapas. July 11-19 Hot Metal Bridge Faith Community of Pittsburgh, PA will bring a team of adults to work with a church in a village in Chiapas. July 18-26 First Presbyterian Church of Hickory, NC will bring a team of youth and adults to work with a church in a village in Chiapas. July 25-August 1 First Presbyterian Church of Virginia Beach, VA will bring a team of youth and adults to works with a church in a village in Chiapas. September 19-27 Hebron USA will bring a medical team comprised of professionals from several churches across the country to work at Clinica Tzeltal Las Manos de Cristo in Ocosingo. There may be openings available to join one of the trips listed. To learn more contact Randy DuVall, President of Hebron USA, at 757-672-1797.